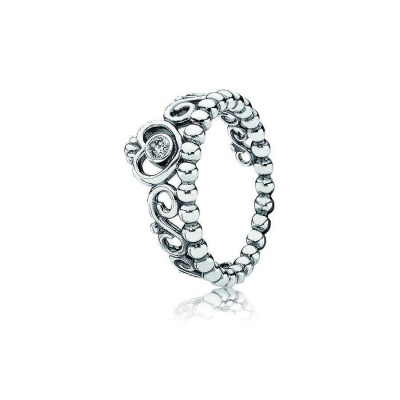 Brandfield is an official dealer of Pandora jewelry. Our online shop offers excellent product service. If you order your Pandora jewelry on a working day before 23:30, we will dispatch the item the same day. We ship your order for free. Pay later without any additional costs. We can send the item in a special gift wrap for a stylish present. If you are not completely happy with your jewelry, you can return it within 30 days! Almost all women have a charm bracelet. 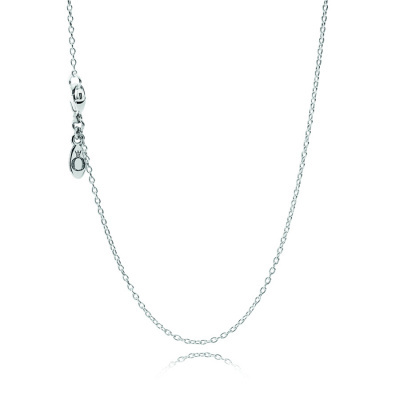 Charm bracelets are often very special to the wearer, full of memories of precious moments. It can also have a very special meaning. 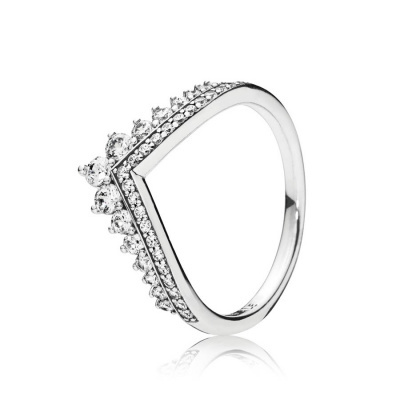 This is what makes Pandora jewelry so popular. 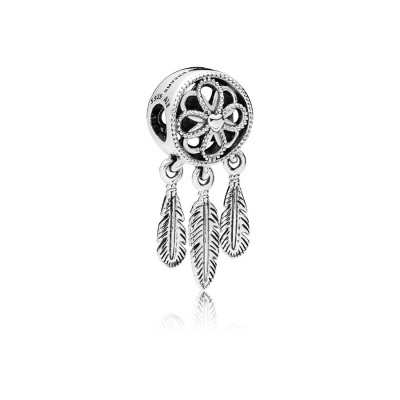 A lot of women love the opportunity to create a personal bracelet by collecting charms with a special meaning. 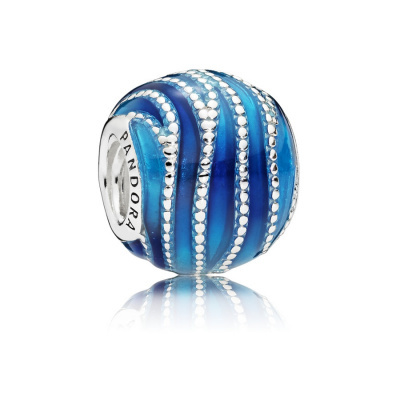 Pandora is particularly known for its charm bracelets to which you can add your own charms, making your jewelry truly personal and unique. It has not always been that way. In 1982 a Danish couple, Per and Winnie Enevoldsen, opened a small jewelry store in their home town of Copenhagen. Per was a goldsmith who made most of the items himself but the couple also imported a lot of jewelry from Thailand. 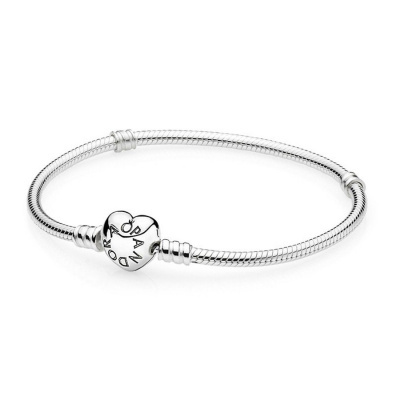 The first charm bracelets from Pandora were launched in 2000. The Pandora jewelry collection in our web shop wouldn't be complete without the special silver bracelets. These bracelets may look somewhat basic at first glance, but the reason is that you are expected to complete the design yourself. 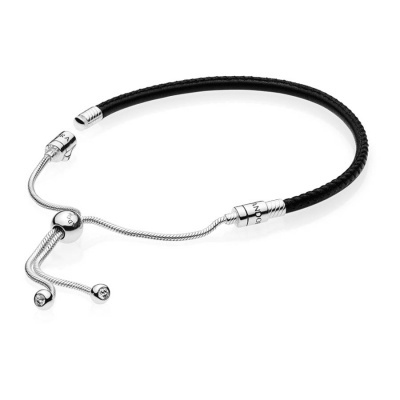 For this you can choose from an enormous collection of charms made from silver, natural stone or glass, decorated with zirconia, minerals or even diamonds and pearls. There are religious charms, charms with animals and even charms to represent your hobby. In this huge collection you will find themes such as love, family and the seasons. 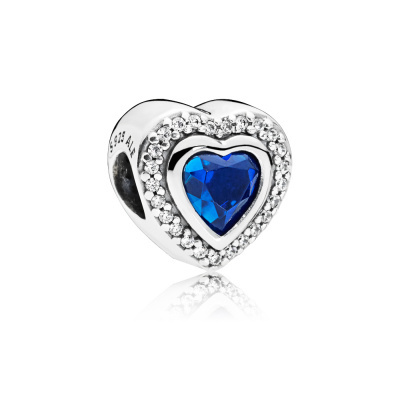 Besides bracelets and charms, Pandora also makes jewelry such as earrings, necklaces and rings for women. Fans of rose gold are also bound to find something they like in the Pandora Rose collection. It goes without saying that these items are made with the same love and high-quality materials. Which Pandora jewelry gets your vote? 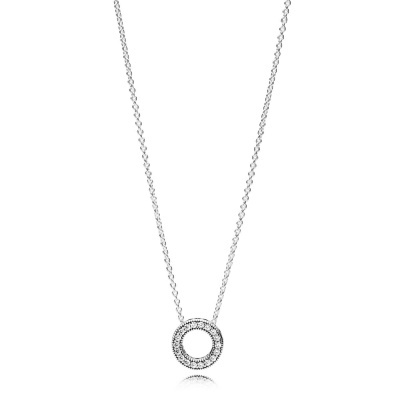 You can buy stunning Pandora jewelry in Brandfield's online shop, either for yourself or for the woman in your life. Order your charms or other jewelry before 23:30 on a working day or Sunday and we will dispatch the item the same day. For an extra special present, we can send it in a luxury gift wrap. We ship your order for free. If necessary, you can exchange or return the item, provided you return it to us within 30 days from the purchase date.